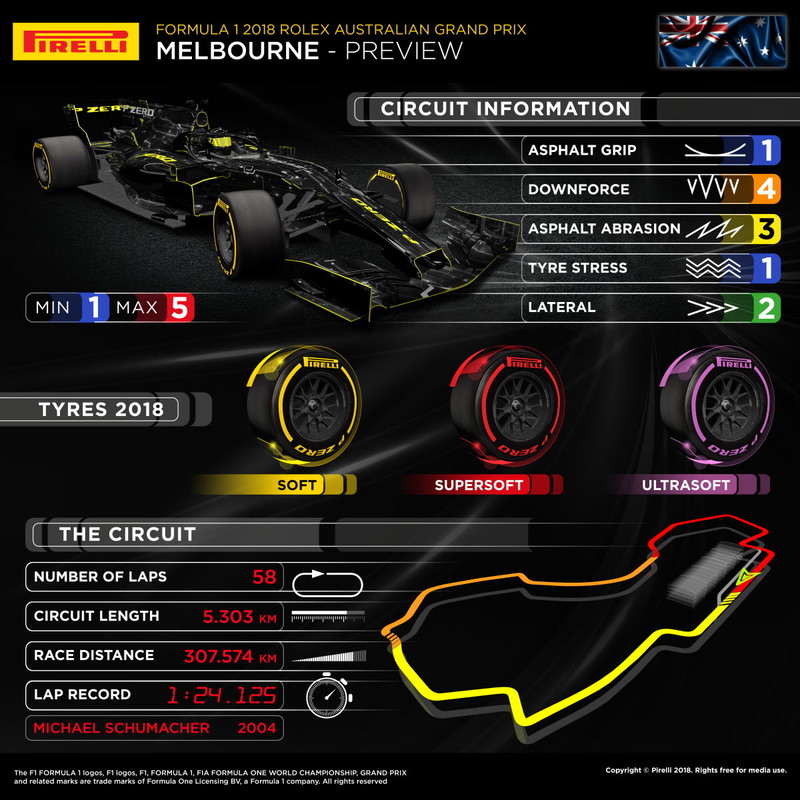 Milan, March 19, 2018 – Although the tyre nomination for the Australian Grand Prix (March 23-25) is the same as last year – soft, supersoft and ultrasoft – the compounds are all a step softer in 2018, contributing to the big performance increase already seen in pre-season testing. 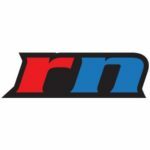 With new cars, new drivers, variable weather, and plenty of track evolution, Melbourne is always one of the most unpredictable and eagerly-anticipated races of the year. the track can be particularly ‘green’ and slippery at the start of the grand prix weekend.  It’s generally made up of short to medium straights, and low to medium speed corners.  Traction is key in order to get a good drive out of the many corners onto the short straights. this year could mean different rates of wear and degradation, so more pit stops.  There’s a reasonably high chance of a safety car: the 2006 race featured four safety cars.  Lateral forces are not particularly high: total energy going through the tyres is about average. 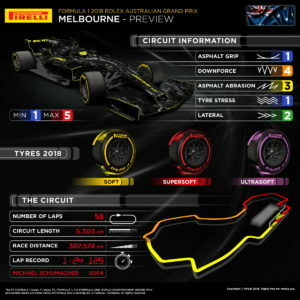  Pit lane time loss is around 25 seconds; there are no major changes to the track since 2017.
at 10 minutes past the hour, in order to accommodate television schedules. based on an updated version of the original 1998 Tyrrell design, with Pirelli tyres. Next Story → Can You Hear The Drums, Fernando?